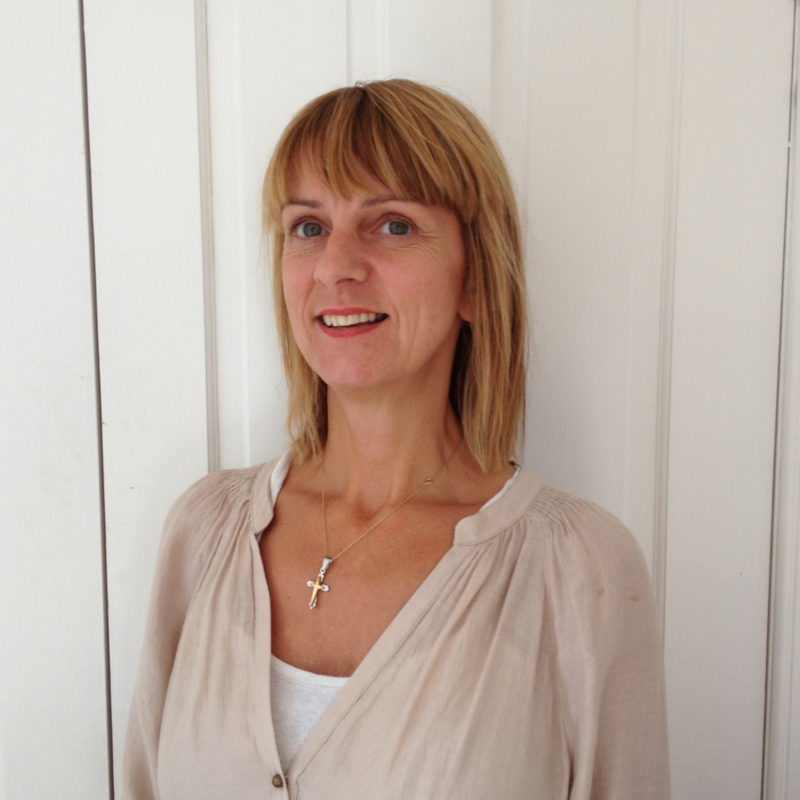 My portfolio career is combined with working as a Psychotherapist and Counsellor working with university staff and students, with that of a Career Consultant and Trainer working in education and regularly with the military on resettlement. I most recently obtained an MSc at The University of Edinburgh where I was able to research my passion in ‘Finding Peace in An Educational World of Anxiety’. As well as working in private practice, I am the Volunteer Counselling Director for Stop & Talk (Fife) Ltd., a self started charity and counselling service established in 2013. 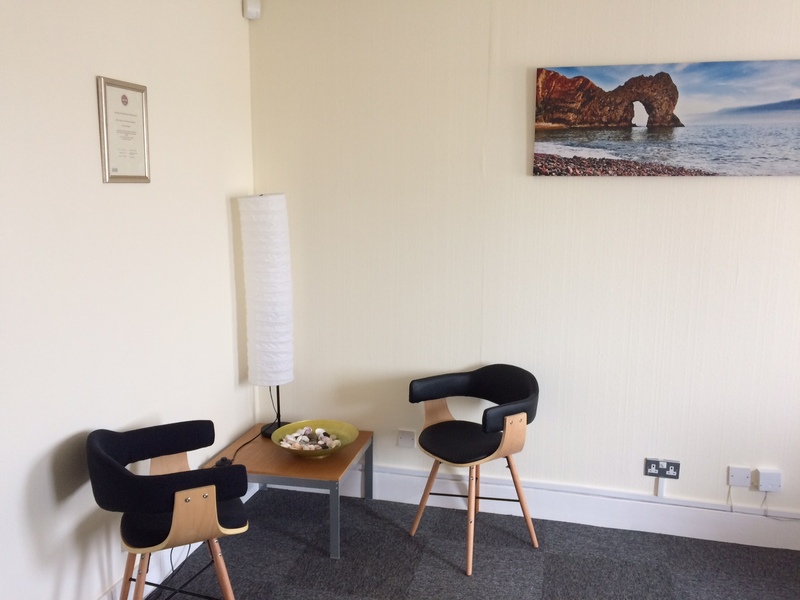 I trained in person-centred and psychodynamic counselling in Edinburgh and with experience and personal development, have come to the conclusion that it is the therapeutic relationship that makes the foundation of change. My role as a mother of four aged between 10-32 also allows me to be empathtic in working with young people over the age of eighteen, parents and individuals who often struggle with the constant changes and demands in our fast paced life. Abuse and the Past living in the Present. 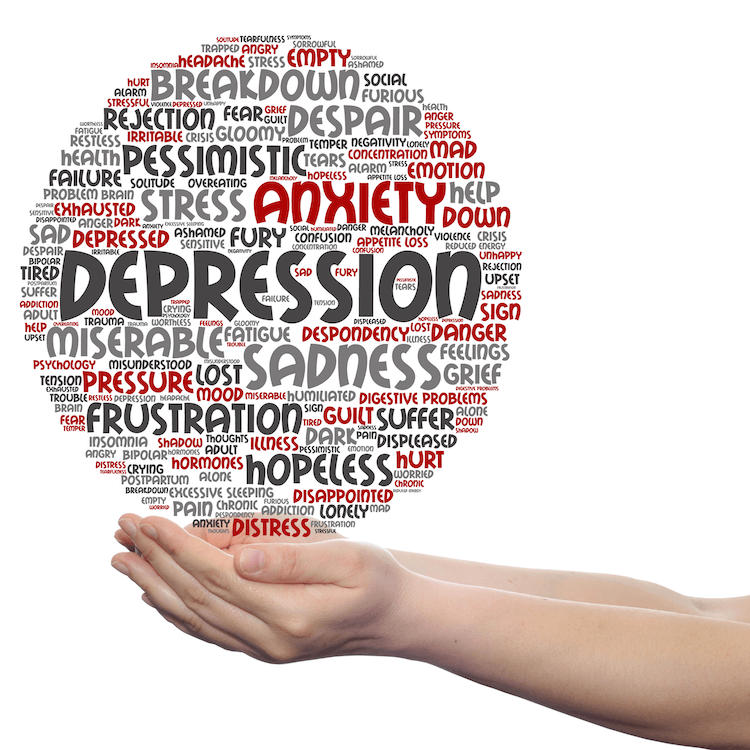 I don’t know how or why BUT I know I feel better and know it’s because of my counselling work with you. Thanks. Sylvia, I know I could not have made this change in my life without you. I have never had counselling before. I enjoyed the experience. I feel much better and have hope now. I would definitely recommend it. Please get in touch if you’d like to discuss any of the services I offer, or have anything else you think I can help with. You can call me, Sylvia, on; 07977 531 901 or complete the form below and I will get back to you as soon as I can. St Andrews Counselling Service, Slotline House, Largo Road, St Andrews. KY16 8NJ. There is free parking behind the Plumb Centre. On my blog I cover a range of topics including coping strategies, details of more of my services, and articles I think you will find interesting.